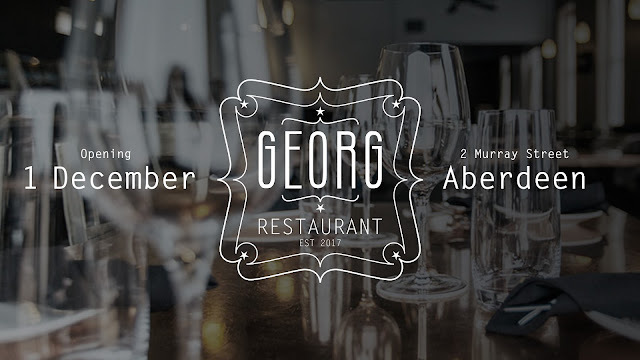 I met Georg a few months ago to discuss doing a logo design for his restaurant in Aberdeen. I did one logo option that was off brief and that is the one he chose. 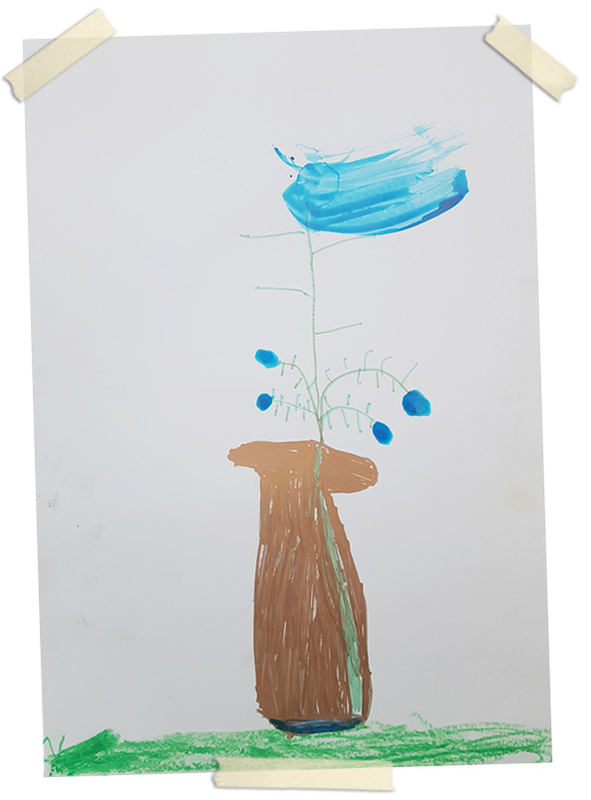 He has been a wonderful client. I have enjoyed the opportunity of working on this project. Georg Restaurant and Tea Garden, opening 1 December 2017. 2 Murray Street, Aberdeen. Pop in if you're in the area.